I am a foundation hoarder. I cannot help it, but I am always on the lookout for a new foundation that will make my imperfect skin look, well, perfect. Whilst a foundation cannot get rid of any of my imperfections, it can do a good job at covering them, making me feel so much more confident. Now, as a foundation hoarder I have many different forms of foundation in my stash. There's liquids, creams, powders and even the cushion kind. 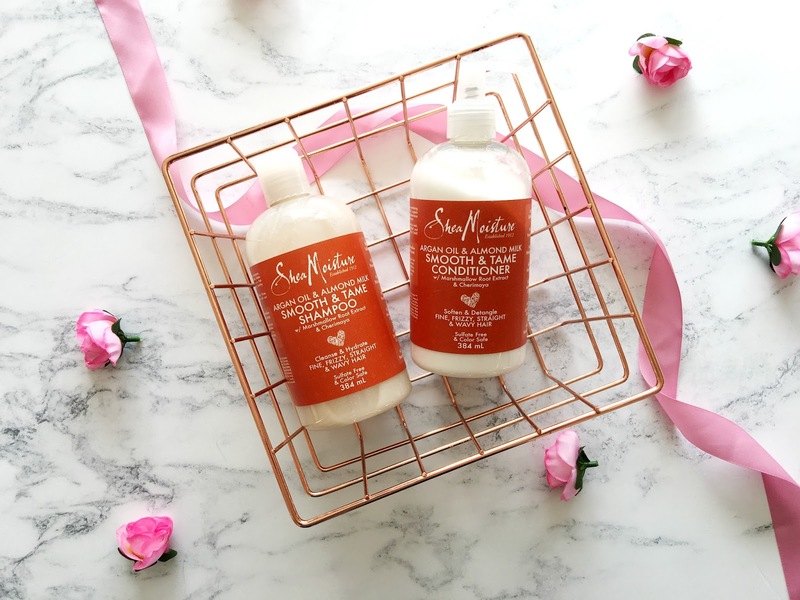 My favourite formula is a liquid as I find it blends better into my skin compared to the others. My all time favourite foundation is the Lancome Teint Idole 24hr Ultra Wear Foundation(isn't that a mouthful? ), and nothing seems to compare to it, but unfortunately I have ran out of it recently. 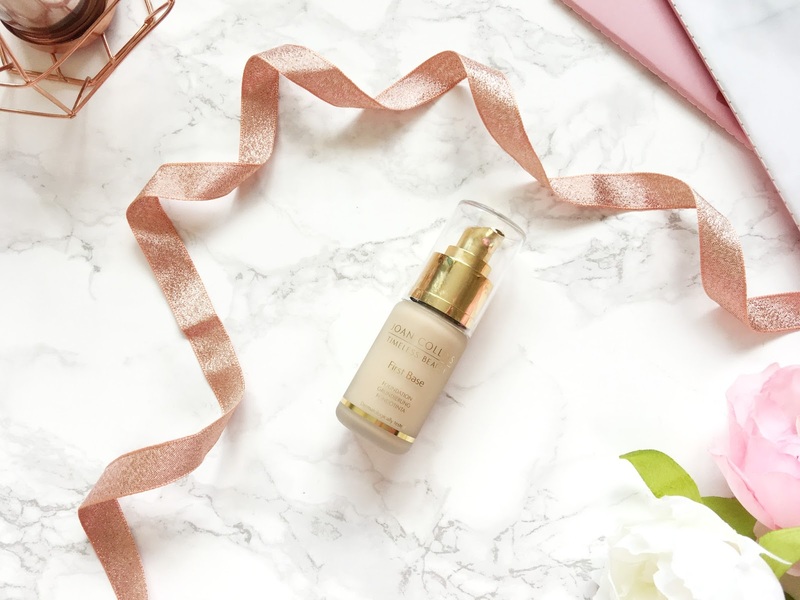 I have made it my 'mission' to try and test out new foundations since then, and the first I tried is the Joan Collins First Base Foundation(£25). 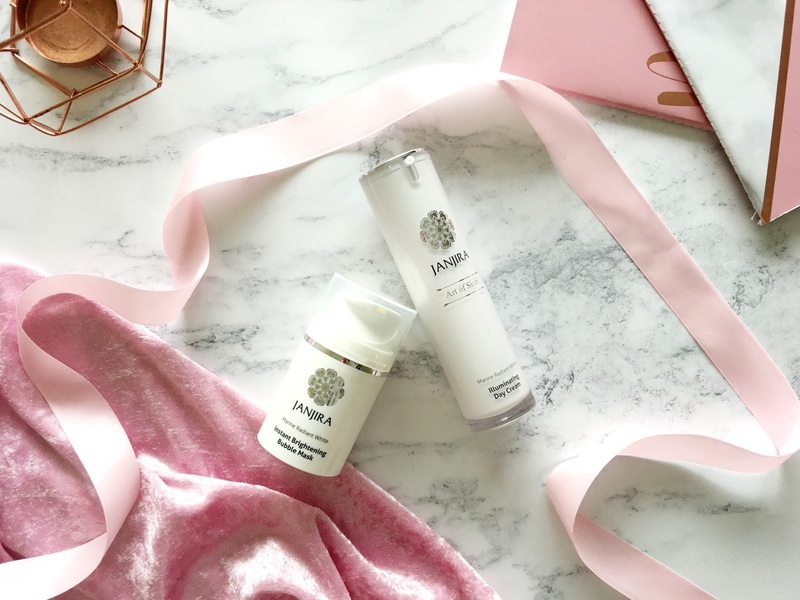 The Iluma Intense Brightening Exfoliating Powder | Does it Work? 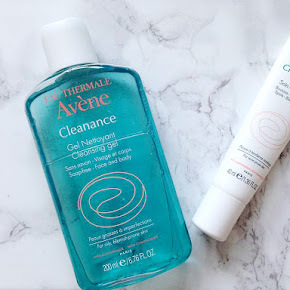 During this pregnancy my skin has hit a new low thanks thanks to the extra hormones, so I've been into my skincare more than ever, hoping to get it back to it's pre pregnancy state. It's said that during pregnancy you'll get that pregnancy glow, and I can honestly say, there's no such thing. Surely it's just a myth? This so called 'pregnancy glow' was nowhere to be seen with my previous pregnancies, nor this one. My skin seems to look dull, tired, run down and I have had multiple breakouts(though some have thankfully cleared up now). 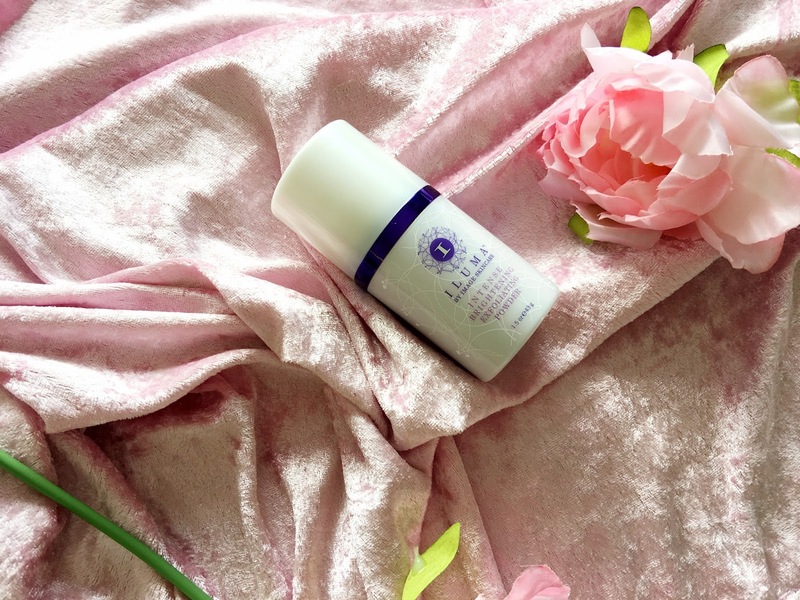 I've been trying various different products over the last couple of months in order to get my skin looking its very best again, and one of those products is the Iluma Intense Brightening Exfoliating Powder by Image Skincare(£40). 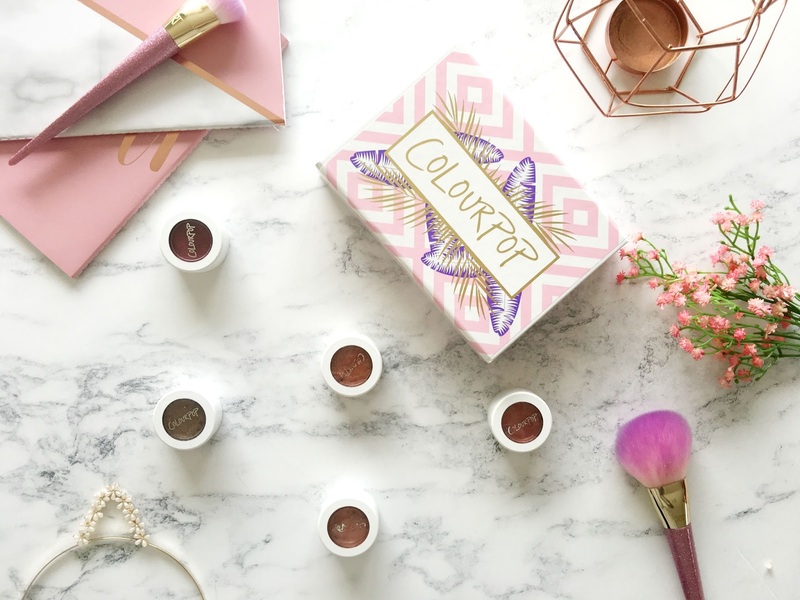 There's one brand that I've surprisingly not talked about much here on the blog, and that is Colourpop. 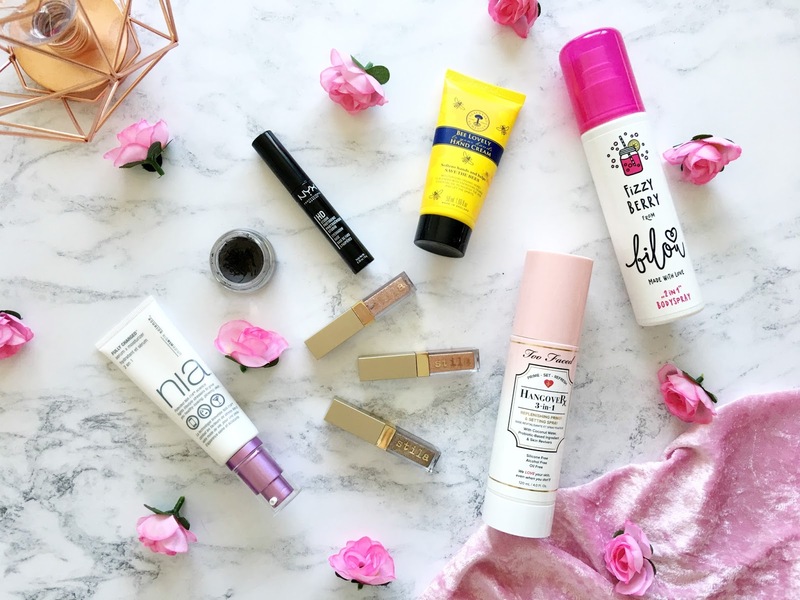 I have tried many different products from them, my favourites being their Liquid Lipsticks and Super Shock Shadows, so it's unsurprising that I've gained quite a collection of them. Today I'm going to share with you all of the super shock shadows that I currently own. I have 11 in total, two of which are the same shade. I bought my first ever super shock shadow around two years ago now, and the moment I tried it, my obsession escalated very quickly, and I ended up ordering a ton more on my second order. 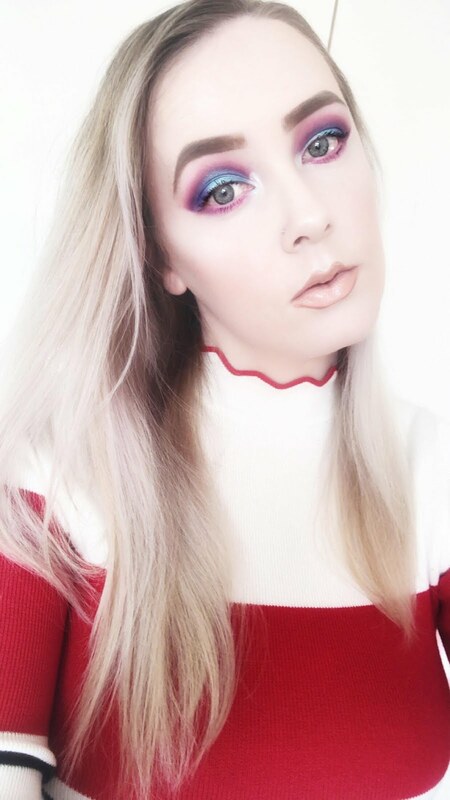 Anastasia Beverly Hills(or ABH for short) has slowly but surely become a favourite brand of mine over the last couple of years. 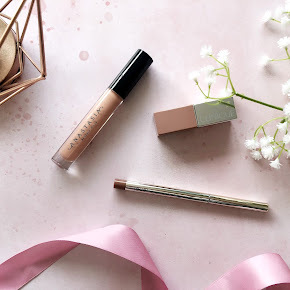 It first started with their Illuminators, which they sadly don't stock anymore, and overtime I've purchased numerous products from them, all of which have never failed me. 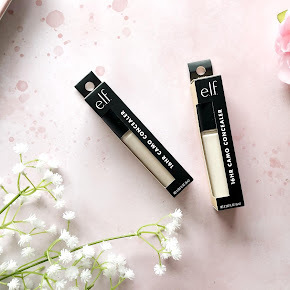 It's very rare that I like every single product I try from one brand, but I like that, although it doesn't particularly help the old bank balance. Aside from that fact, there are four other products that I really recommend anyone to try from ABH. 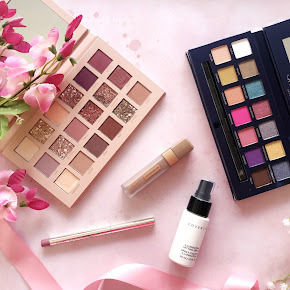 Whether you're new to the brand or want to try something new from them, I can help you out. 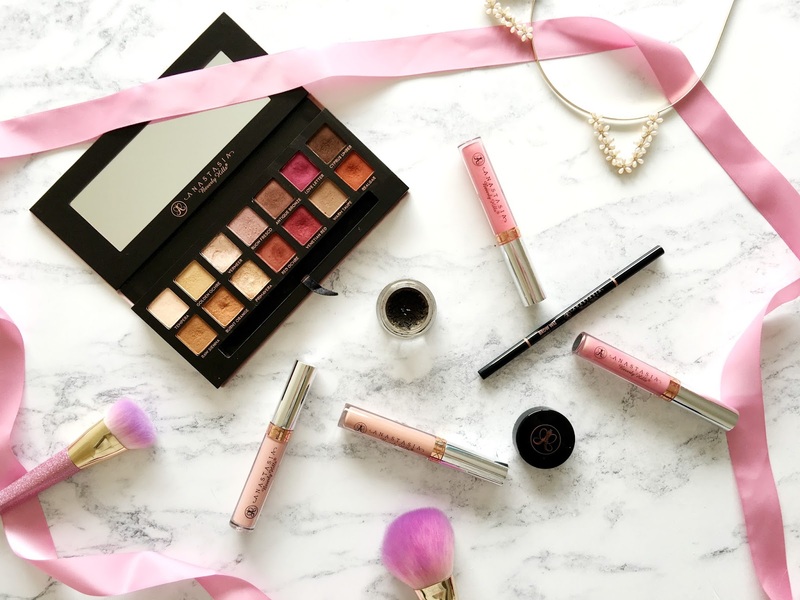 Here's a rundown of my four favourites from Anastasia Beverly Hills.